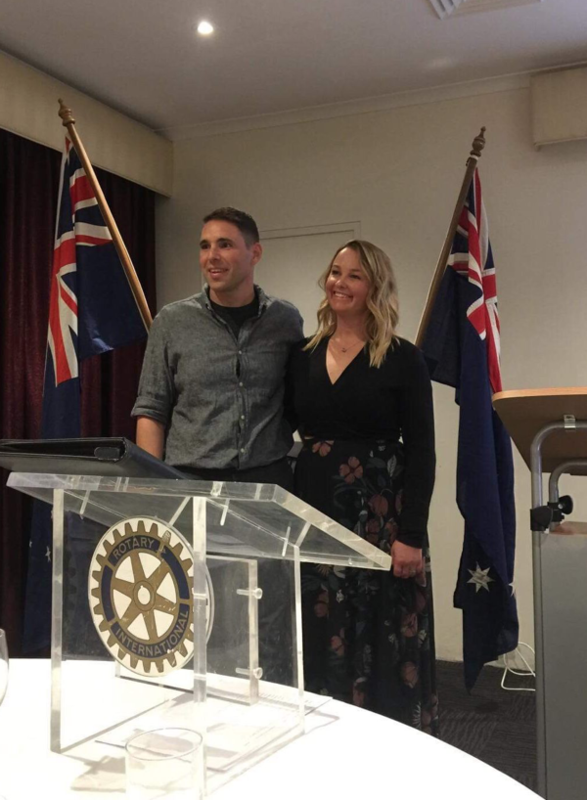 Today we have a guest post by Mauro Mazzeo – Chiara’s Dad updating us with the recent presentation to Rotary of Warrandyte Donvale. It’s amazing that a double femoral osteotomy was avoided for Chiara, especially when she was due to have the operation in 6 months time. Share with us how things unfolded and how miracles took place. Chiara is almost 5 years old. 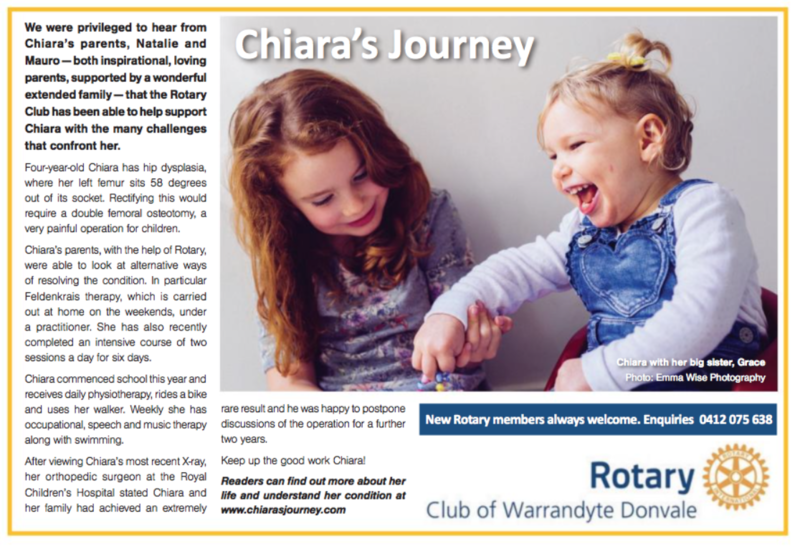 Rotary have been supporting Chiara for two years now and I wanted to extend a thanks and congratulations to you all, with regards to what we are achieving with Chiara. Our last presentation to Rotary was in Janruary 2017 and so I will pick up where we left off. We had just returned with Chiara from an intensive therapy block in Indonesia.In April 2017, Chiara underwent a hip x-ray. It revealed that her left femur was sitting 58degrees out of her socket, otherwise known as hip dysplasia. Chiara’s surgeon booked Chiara in for a ‘double femoral osteotomy” in 6 months time, with a final hip x-ray set one month prior to surgery. If the hip was found to be sitting at the same position or worse, the operation would go ahead as planned. He cautioned us that it is a very painful operation for the children and that he would need to operate on both sides of the hips, not just the one with the dysplasia. What is involved in the double femur osteotomy? The operation entails placing Chiara under general anaesthetic, and the hip and/or femur is cut and inserted into the hip socket and held in place with a cast for two months.So basically we had 6 months to improve Chiara’s hip position and this launched us into action. We discussed the surgeon’s findings with therapists and with other parents of children with special needs. Some told us that crawling, walking, cycling, and swimming were all good activities. The point was to get the two bones in communication and strengthen the connectivity. 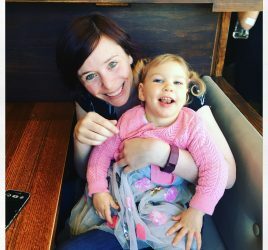 A Feldenkrais practitioner alerted me to the fact that Chiara could very well have a hip operation, however if she never learnt to use the joint successfully, then regression would be more than likely. This was confirmed with Chiara’s surgeon who stated that the operation is most successful with children who are already walking. Therapies that would enable Chiara to bring greater awareness to this area were employed. For the next 5 months, we did daily therapy and prayed it would be enough to avert the impending operation. We chose to use Rotary’s contribution towards the therapies that did not fall under the National Disability Insurance Scheme (NDIS). In October, we returned to The Royal Children’s Hospital for the hip x-ray. To all of our surprise, the left femur had started to enlocate, this means that it had begun to make its way back into the joint. 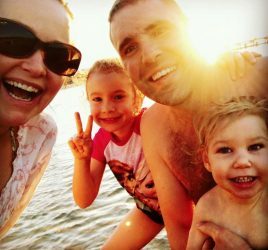 We were overjoyed to hear the surgeon say that he was happy to postpone discussions of the double femoral osteotomy for two years, and that it was an extremely rare result that we were all witnessing. How long are the results expected to last for Chiara? Chiara’s six month hip x-rays could be pushed out to yearly. All our hard work had paid off. We started to wonder if we could avert the operation entirely. 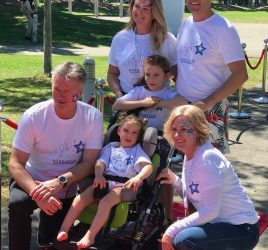 In February 2018 Chiara began her fist year at school. 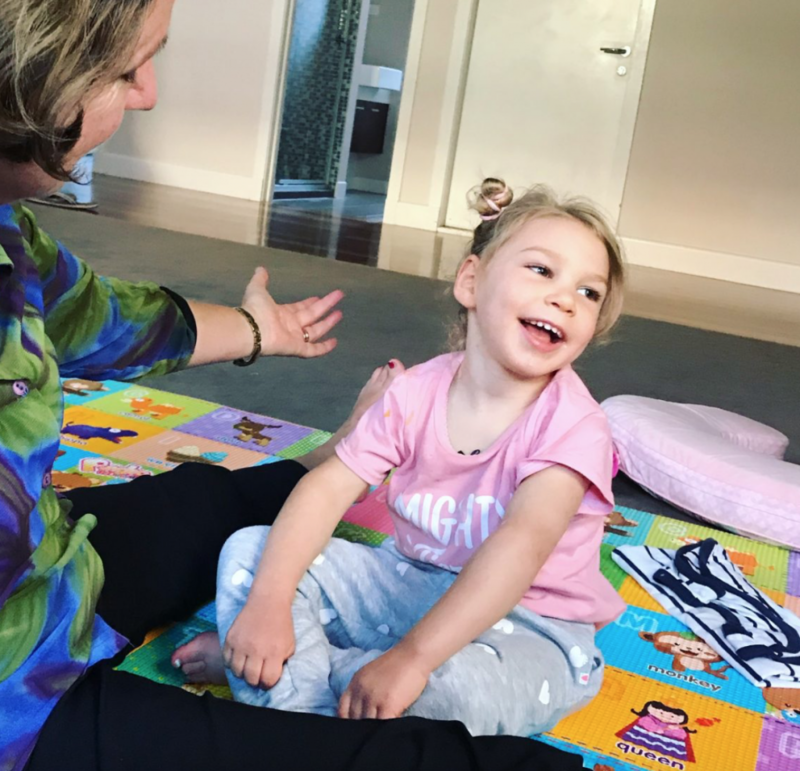 She receives daily physiotherapy, she rides a bike, and uses a walker, as well as Occupational Therapy, Speech Therapy and weekly swimming and music therapy. I can only imagine the relief that all your hard work is having a positive result. I’ve been following your journey from a distance and admire the strength of your family. I’m a mum of 9 year old daughter with mild CP and hip dysplasia. We are currently watching and waiting to see the progress of our daughter’s hips too.